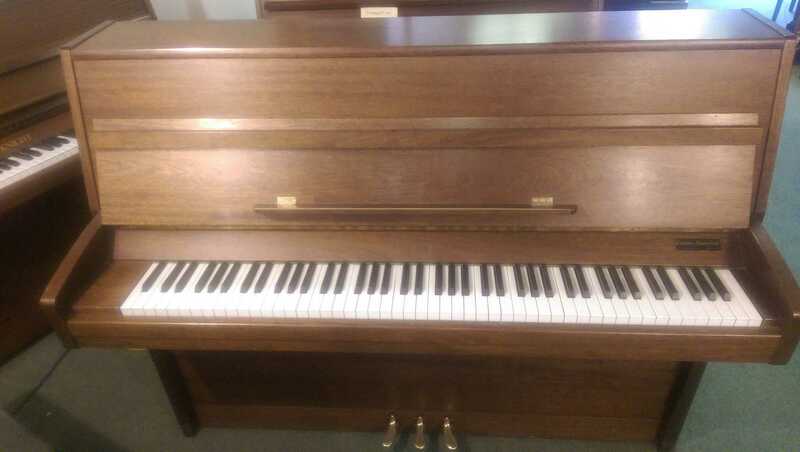 At Courtney Pianos in Oxford, we have a large selection of restored traditional pianos for sale or rental. 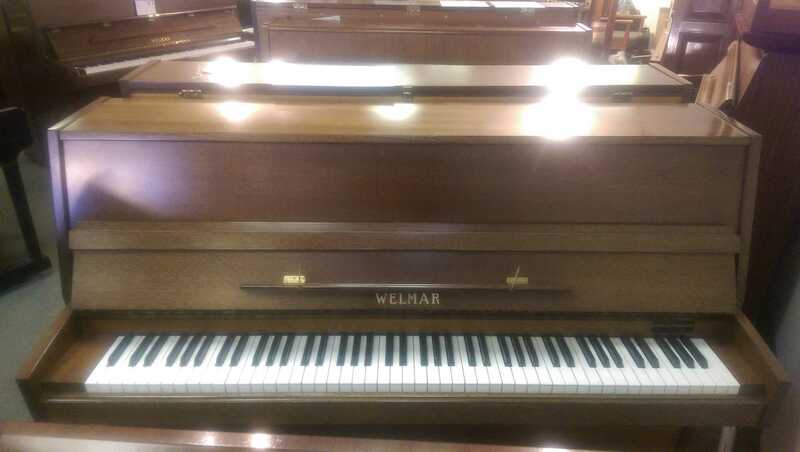 We specialise in acquiring and restoring pianos we deem to have the best potential in terms of both tone and touch. 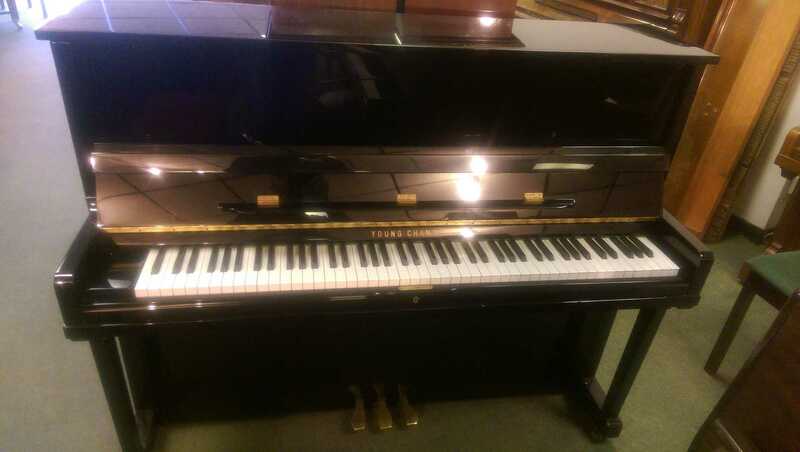 Information: A quality British piano hand polished in Racing Green. 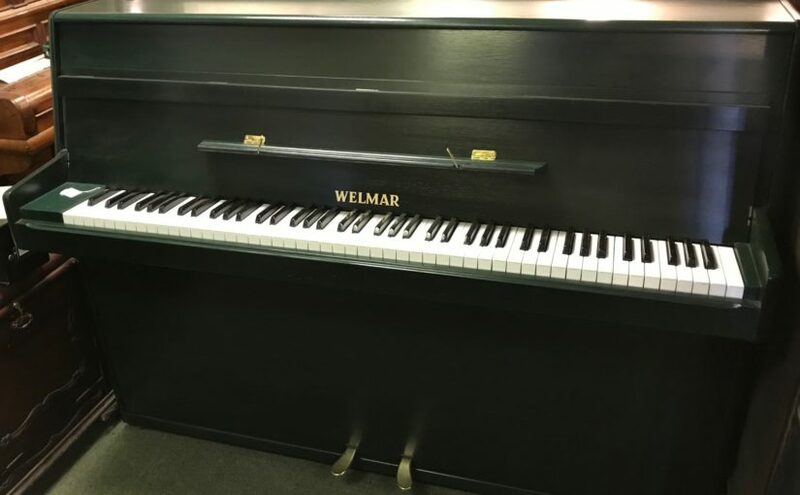 Matching hand polished stool. 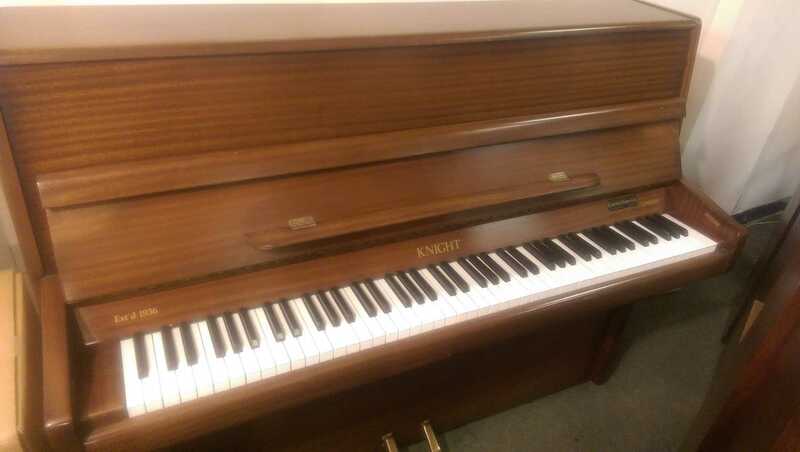 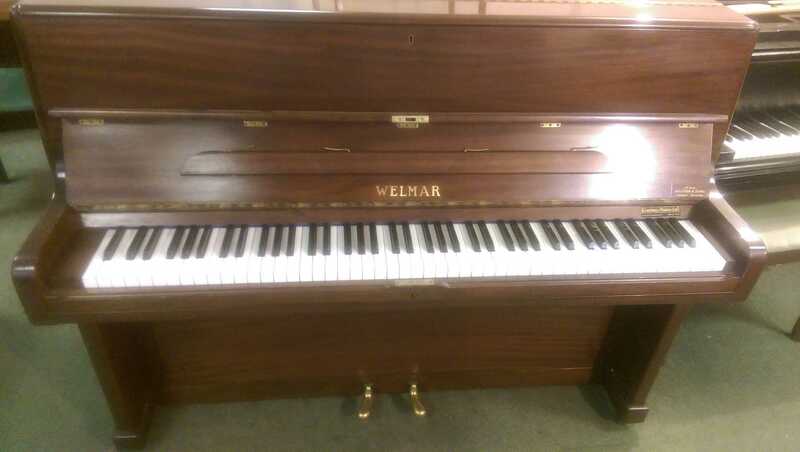 Information: Built in Holland this piano is 115cm tall and in a Mahogany Satin finish.